What is it about those little mini pumpkins in the Autumn months that make them so cute? I guess it’s gotta be the size…anything that also comes in an itty-bitty size is just plain adorable. 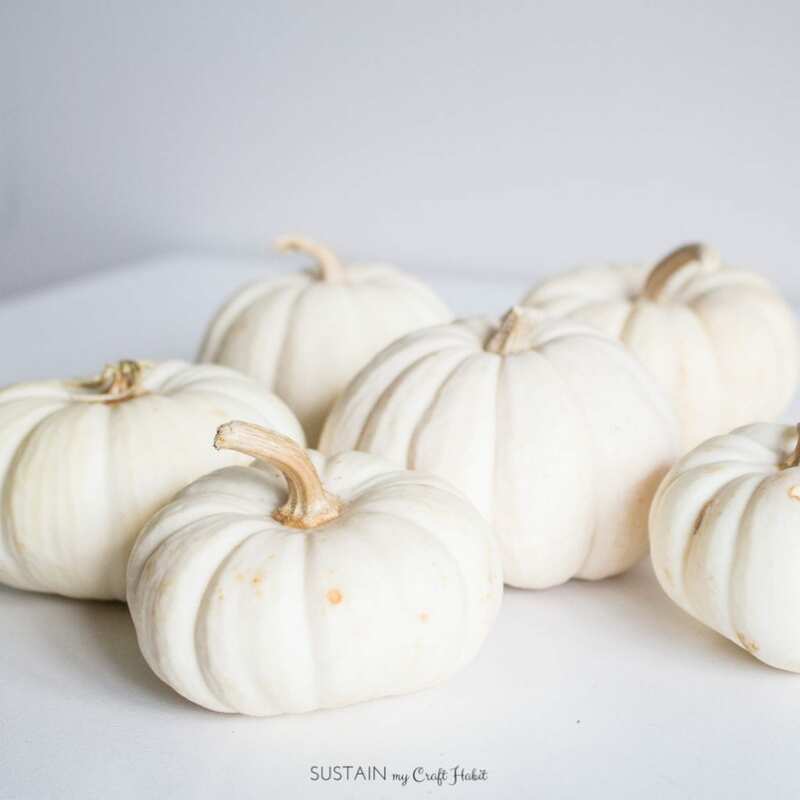 We picked up a bag of these mini white pumpkins from the grocery store. 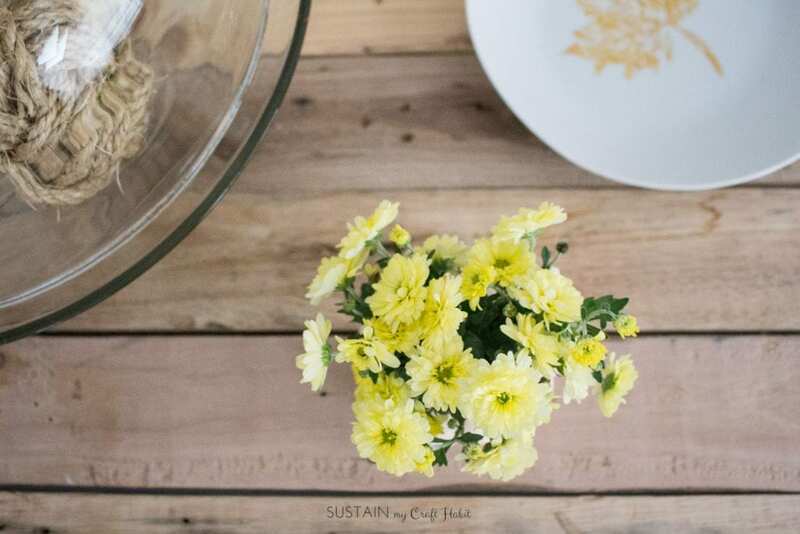 We love to arrange them all together in a glass container, such as a large vase or cookie jar or like we did with this cake stand and shared on our Instagram account. But we wanted to think of another way we could decorate for the season with these sweet little pumpkins. 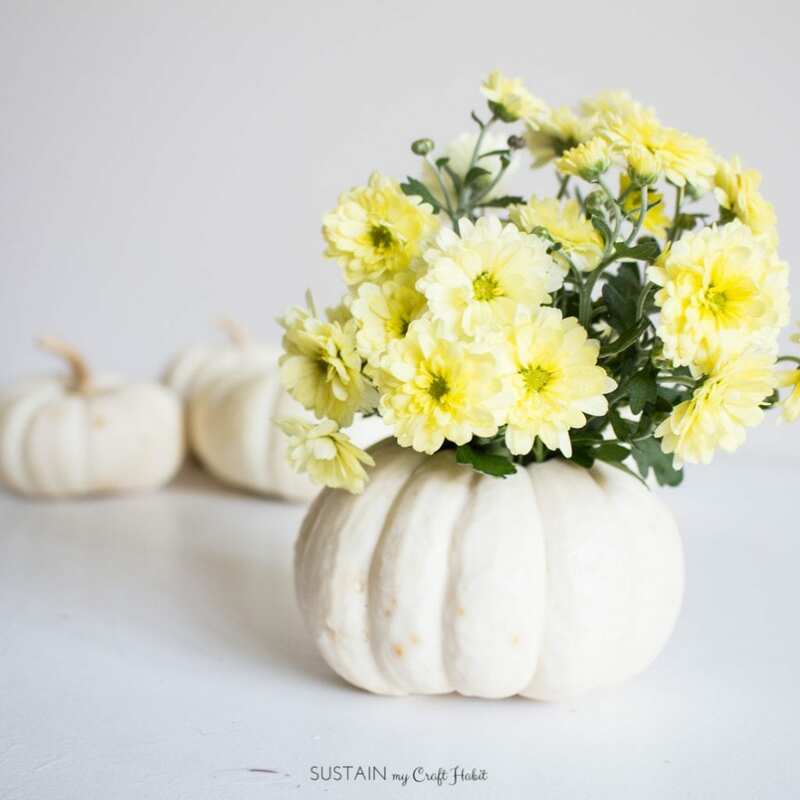 So we came up with this simple DIY project using mini pumpkins and fresh flowers. 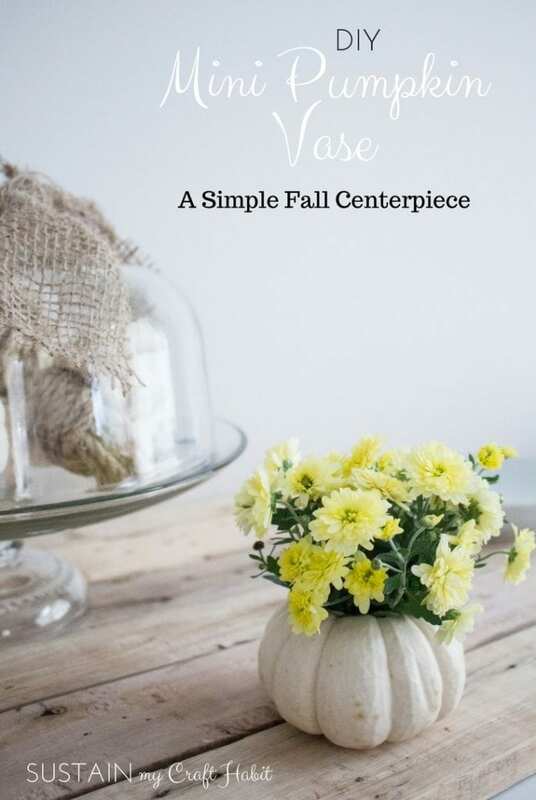 Fall decor really doesn’t get any simpler than this! 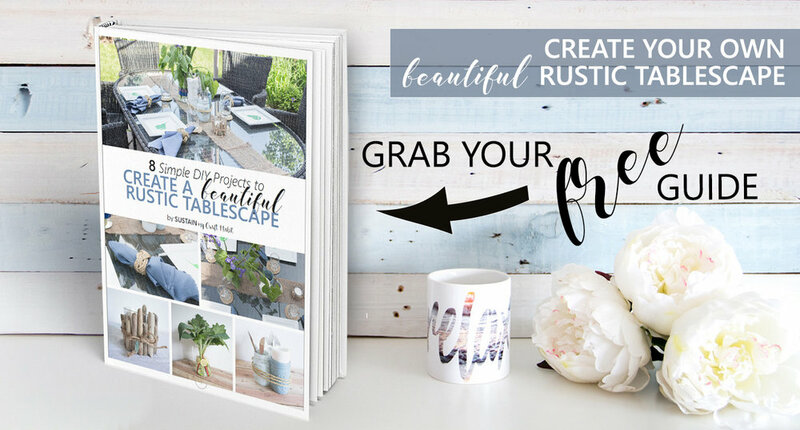 And if you’re looking for more simple table decor ideas, then grab our free guide with 8 simple DIY ideas you can make to create a beautiful rustic tablescape! 1. 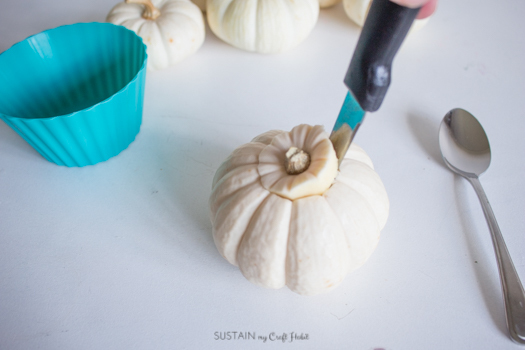 Cut around the stem of the pumpkin. Pull off the lid and discard. 2. 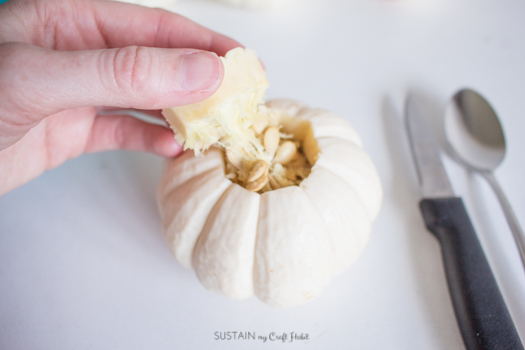 Using a spoon or your fingers begin to pull out the pumpkin brains (aka fibrous strands and seeds) until the inside is cleaned out. 3. Give the pumpkin a wash if the outside is slimy from step 2. 4. 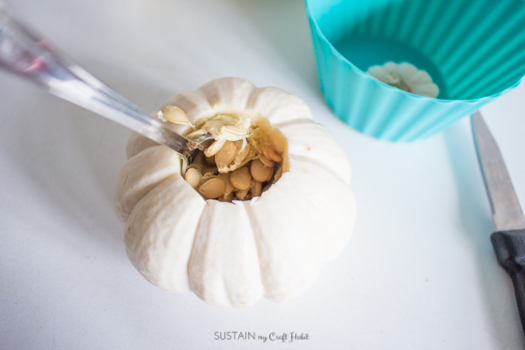 Add water to inside of pumpkin to about ⅓ full. but don’t leave the water inside the pumpkin for too long or it will start to smell. 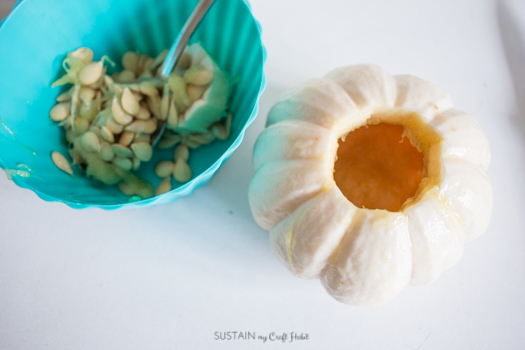 You can also try putting some florals into the pumpkin without water and it should be good for a few days. 5. 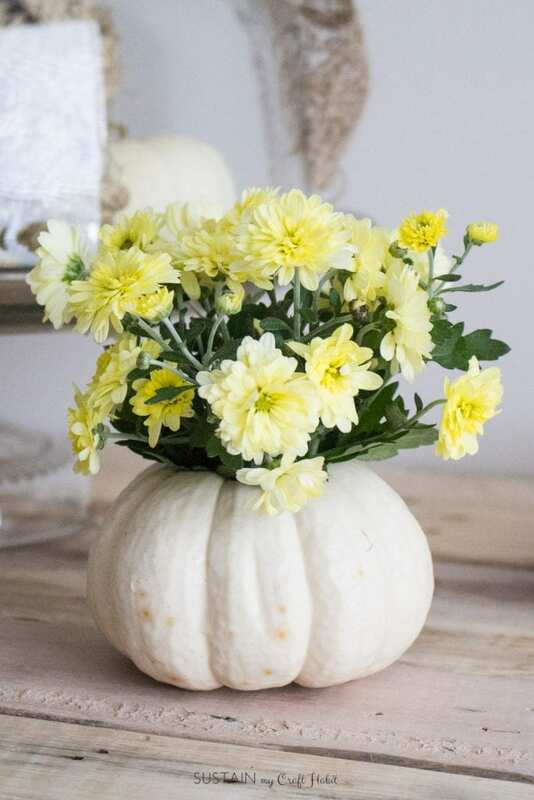 Arrange your fresh cut flowers into the pumpkin. 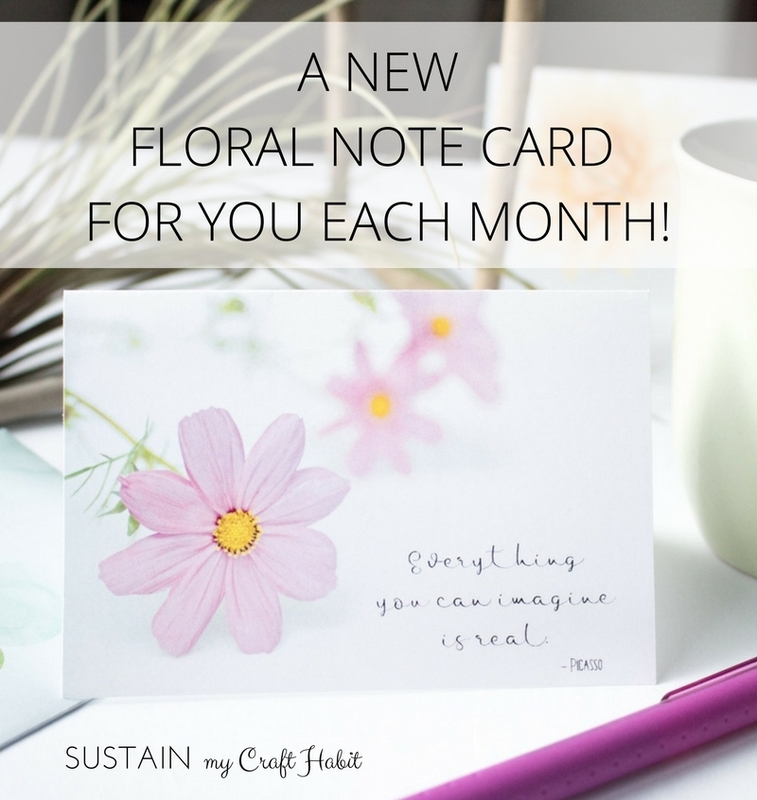 Mums work well for this as they are also small in scale and they are in season but you can get creative and use any fresh cut flowers you have on hand. 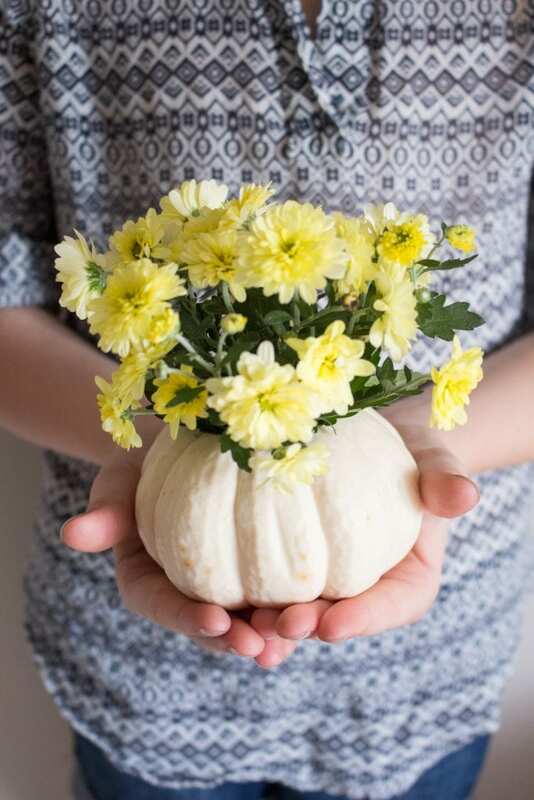 Insert the floral arrangement into the pumpkin. Enjoy your new fall decor! 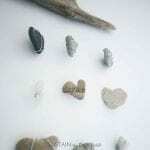 They look lovely on their own or make a few and arrange together. They also make a really thoughtful hostess gift idea if you’re heading to a family or friend’s house for Thanksgiving dinner this year! What creative and fun ways have you displayed mini pumpkins for your Fall décor? Really cute! 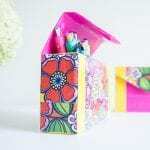 I did a big version of this as a centrepiece not too long ago – love using untraditional "vases" for florals!